Connect a smartphone, tablet, or other mobile device to a TV or monitor. Ideal for applications where space is tight. 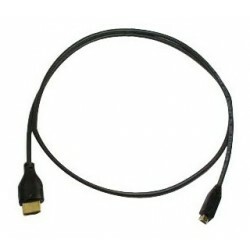 Standard HDMI Type A male to Micro HDMI Type D male cable. Supports Ultra-HD 4Kx2K resolutions, HDTV resolutions to 1080p and computer resolutions to 1920x1200 (WUXGA). 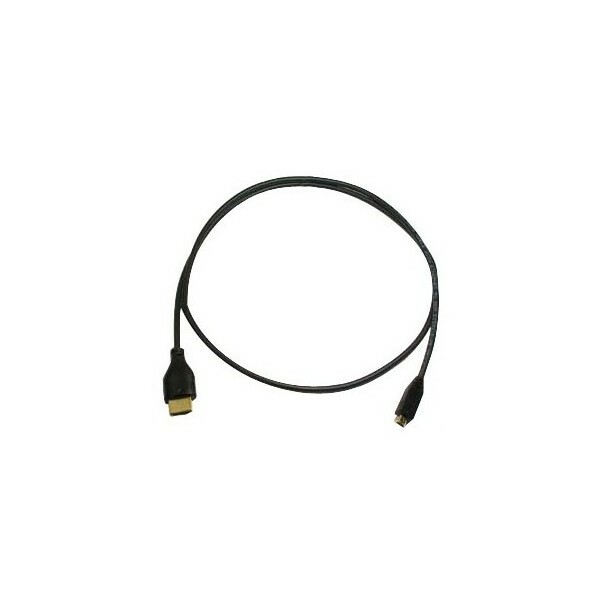 Supports standard, enhanced, high-definition, or 3D video, and multi-channel digital audio on a single cable.